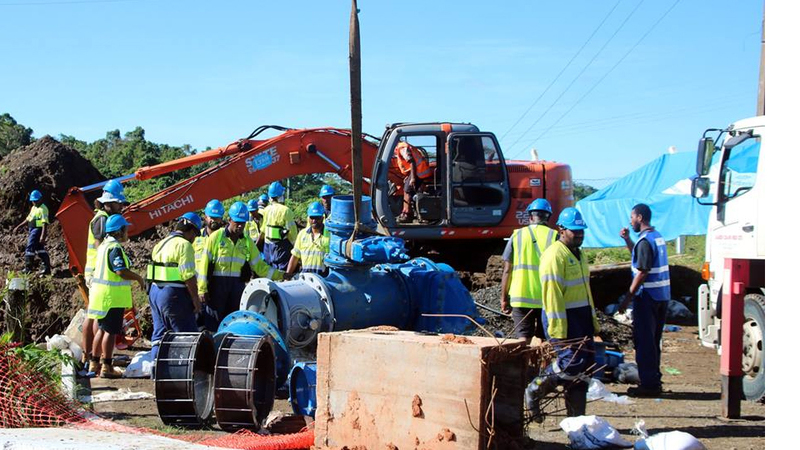 The Water Authority is working on restoring water supply to all affected areas in Nausori and the Rewa Delta. This as the Authority has successfully completed the cut-in work at the Waila Water Treatment Plant over the weekend. 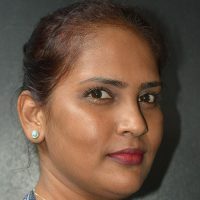 General Manager Customer Services, Sekove Uluinayau says supply has been restored in majority District Metered Areas within the Raralevu Water Supply reticulation system. He says WAF crew members are currently carrying out flushing work to bleed the water pipeline to eliminate any trapped air that had built up during the outage period. Uluinayau says this is part of the water restoration process.